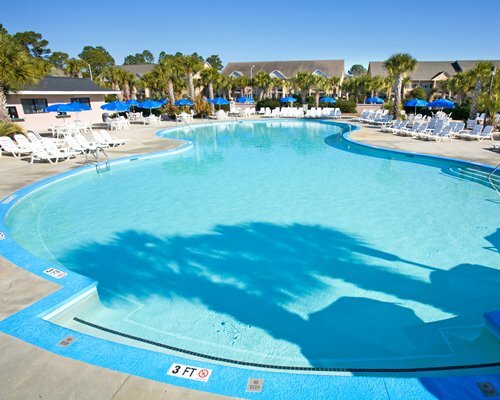 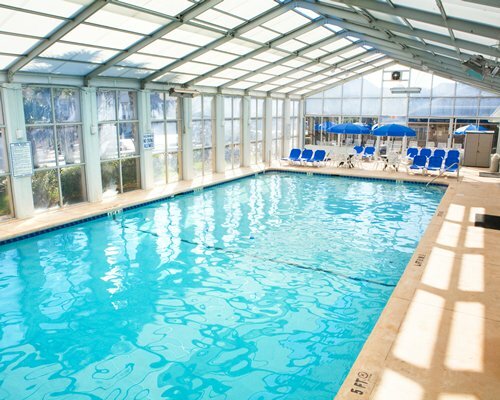 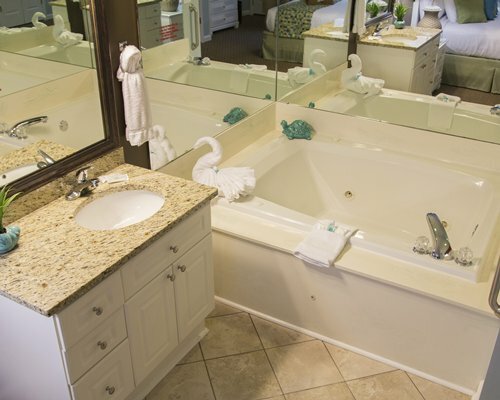 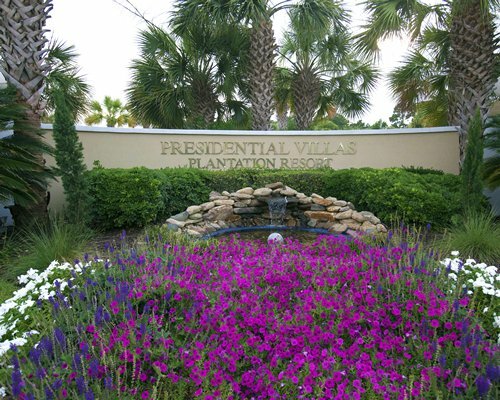 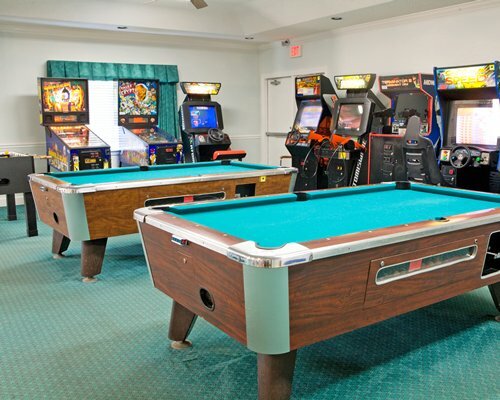 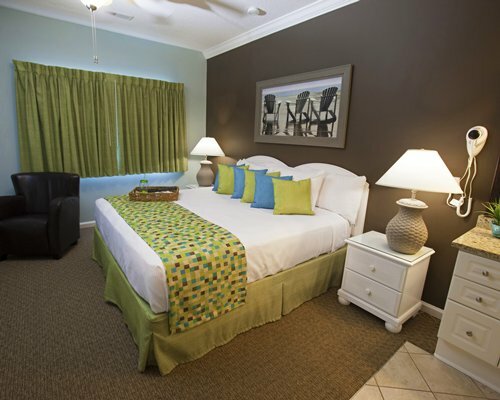 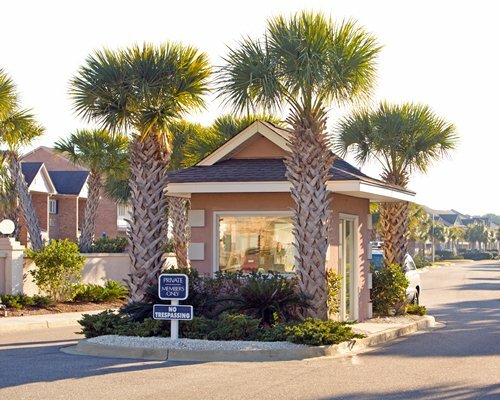 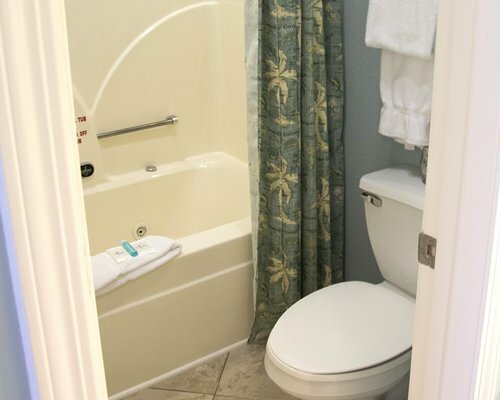 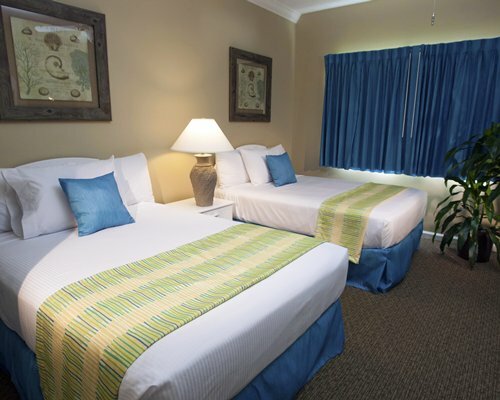 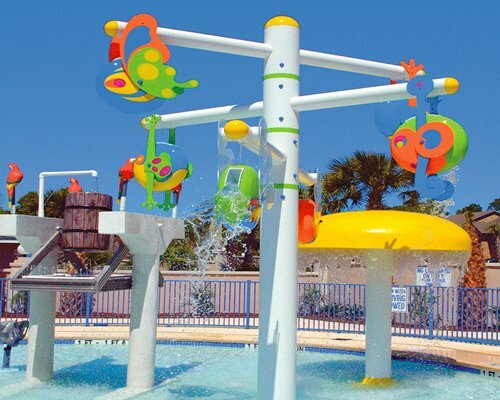 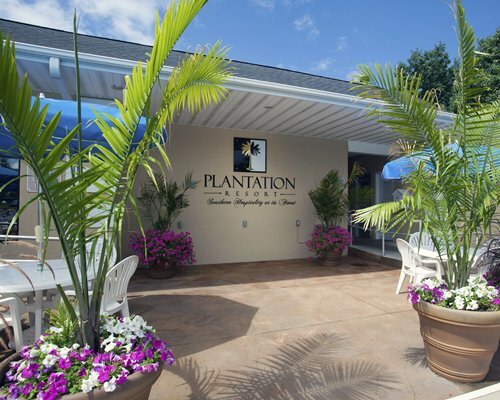 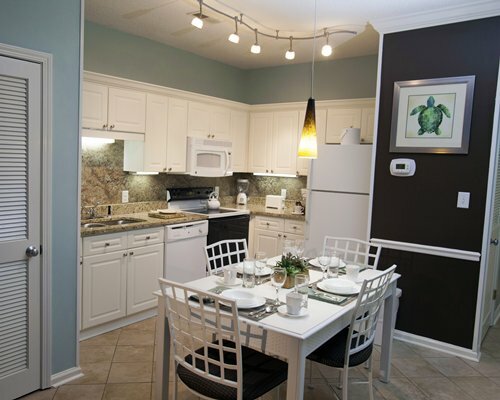 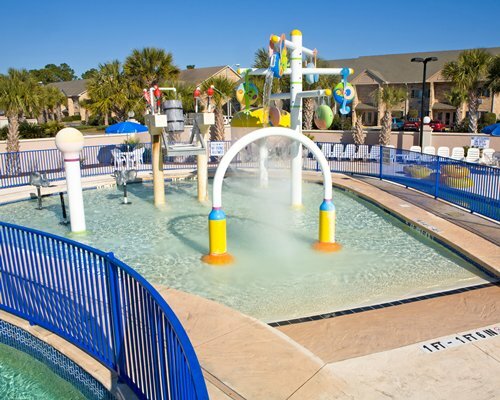 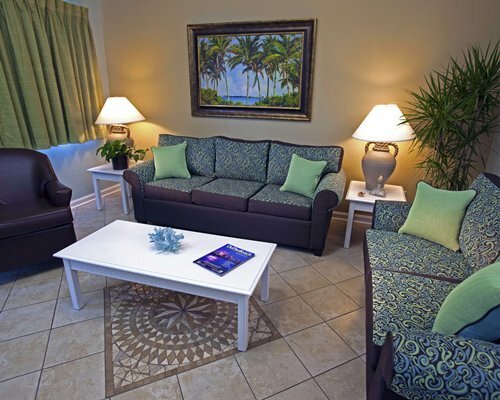 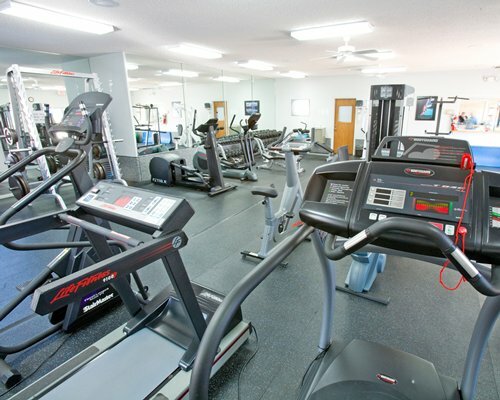 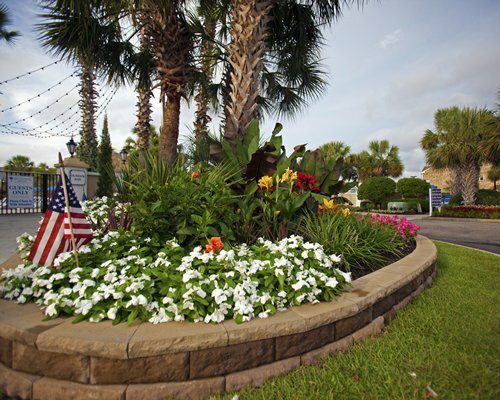 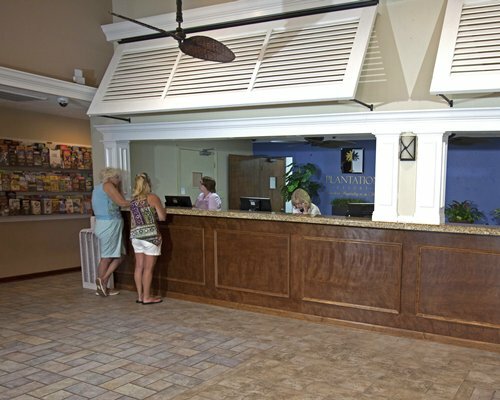 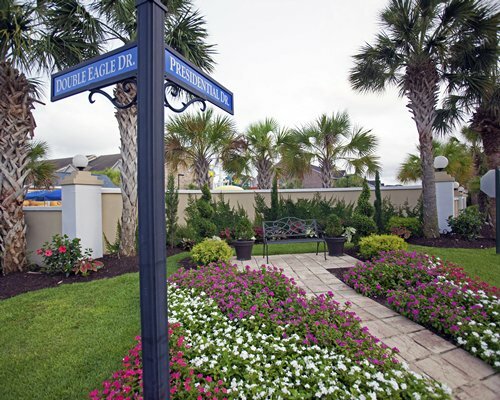 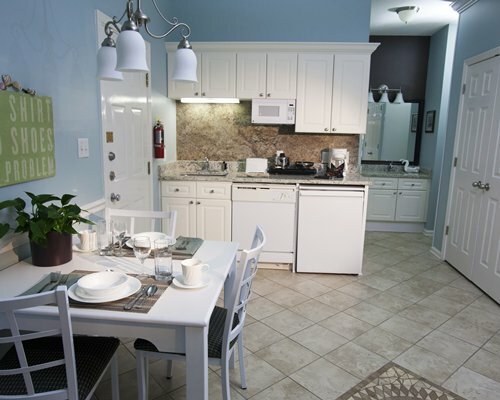 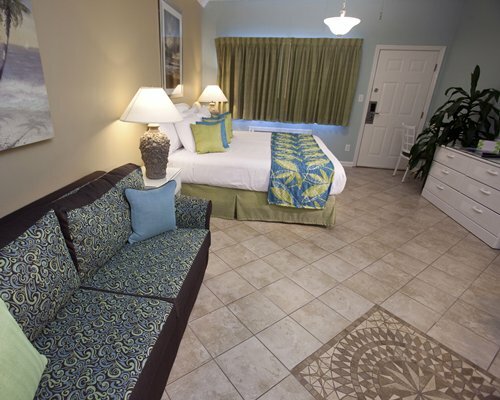 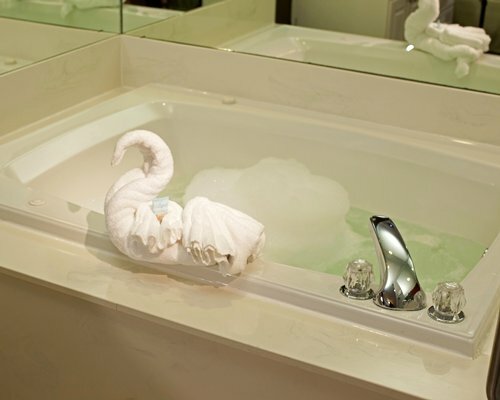 Surfside Beach is a prime location with special attractions in all directions. 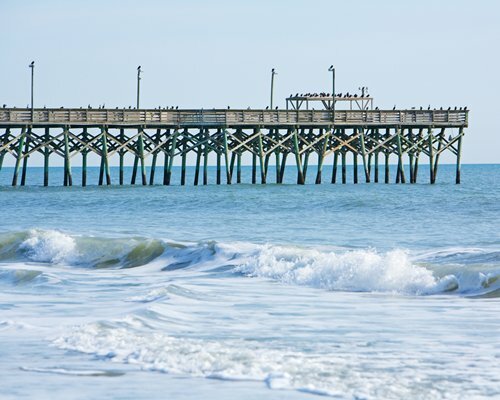 Pawleys Island is just 15 miles away. 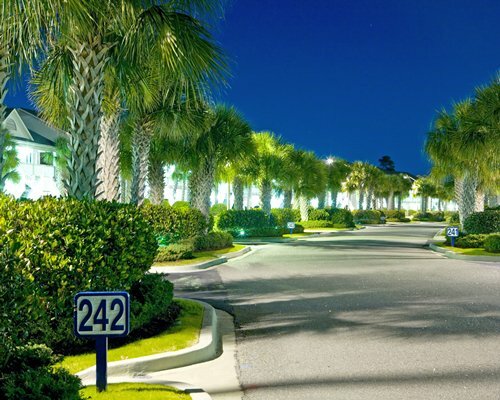 Several historical landmarks and museums are nearby; the Franklin G. Burroughs - Simeon B. Chapin Art Museum is the closest at 4 miles away in Myrtle Beach. 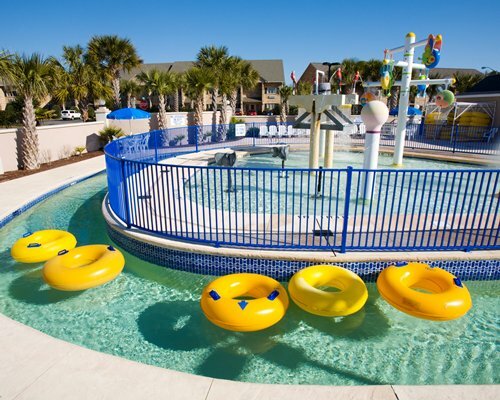 Choose from five theme parks or eight dinner theater or live stage shows.